1 living room and 2 bath rooms. Family suite room with 2 separate bedrooms and a living room. 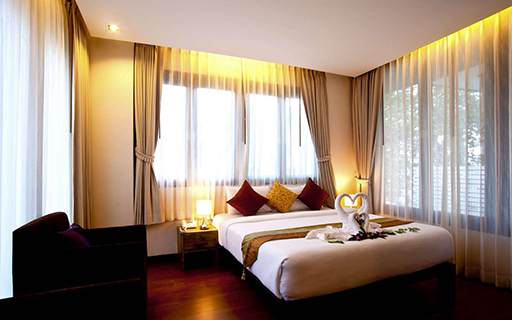 Each bedroom has one King sized bed and private bathroom. Suitable for a family of four adults and one or two small children.